Your export file is in preparation. You will find it in your user dasboard. Theulé, Patrice (2004): RAIRS MIR absorbance spectra of $HCONH_2$. Version 1. 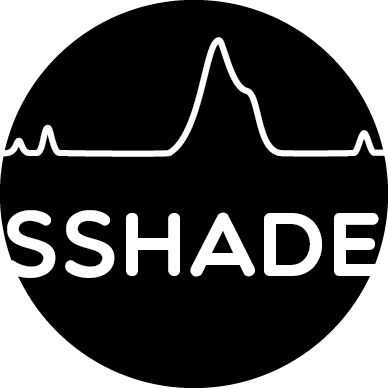 SSHADE/MIA (OSUG Data Center). Dataset/Spectral Data.